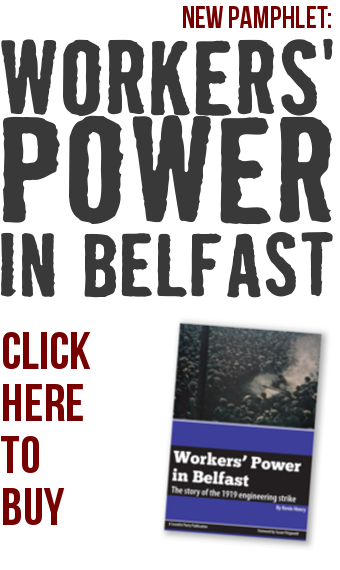 The Trades Union Congress (TUC) in Britain has called for the introduction of a four-day working week. 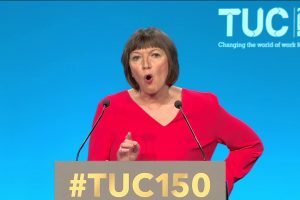 TUC General Secretary Frances O’Grady compared this demand to previous milestone achievements such as the eight-hour day achieved in the 19th century and the two-day weekend won in the 20th century. Unfortunately, no specific time frame has been targeted other than… this century! 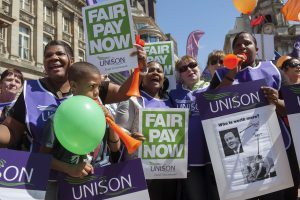 Millions of public sector workers will be vainly sifting through Hammond’s budget for details of any pay rises. The reality is that most of them will be looking down the barrel at a full decade of Tory pay caps, maintaining the catastrophe of the fall in living standards.